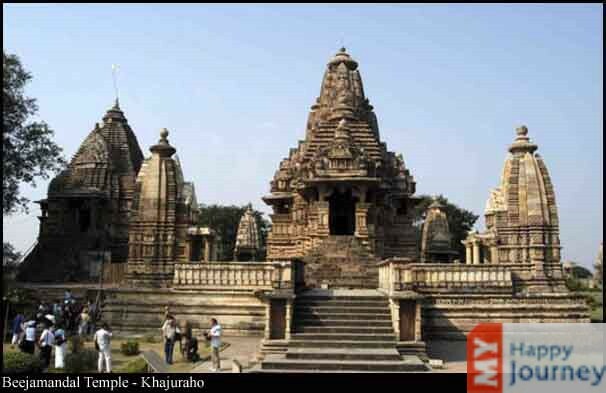 Location: Constructed in 900 A.D. Brahma Templeis located on the bank of the largest Tal in Khajuraho that is the Ninora Tal. 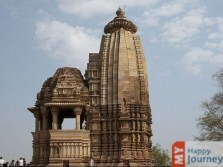 Description: Brahma Temple is placed on a platform that is around 11 feet high and it rests on granite pillars that are 12 in number. 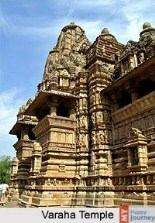 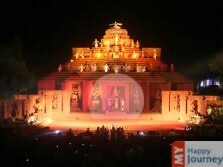 Tall roof, which is a characteristic of Khajuraho temples, is built by using sandstone. 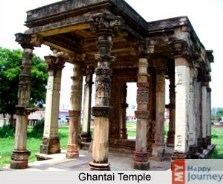 The entire temple is formed using granite. 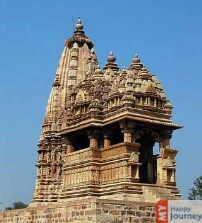 Each side of the Brahma Temple has some eminent projections which enhance the beauty of this temple even more. 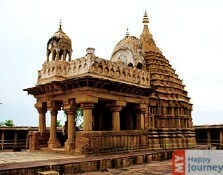 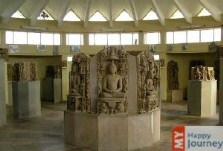 Overall this temple is a great example of architectural talent of the artists who lived in the medieval times. 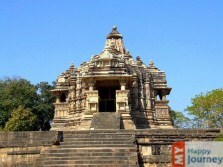 This temple has two images of Lord Vishnu and Lord Brahma. 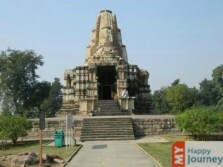 However, there is some doubt regarding the original deity of this temple. 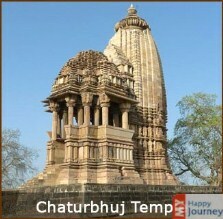 Though it is called a Brahma Temple, because of a four faced lingam that is visible in the sanctum but the figure that has been carved on the centre on the lintel of the temple’s doorway shows that the temple was dedicated to lord Vishnu. 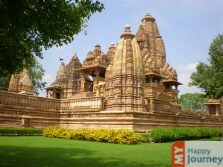 Activities: Devotees can offer prayers and take blessings from the divine at the famous Brahma Temple. 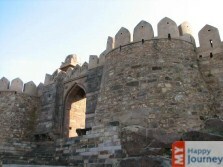 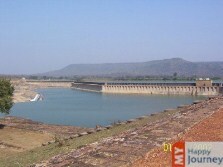 In addition to this, they can witness the picturesque beauty of this place.